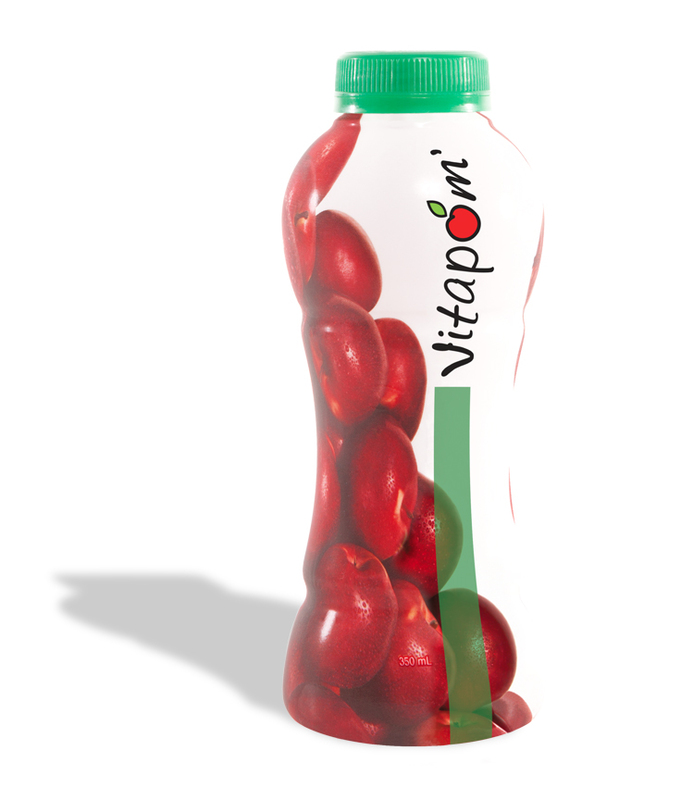 Vitapom’ is a sub-brand of Maison de la Pomme. Founded in 1977 by Réal and Diane Caron, La Maison de la Pomme, is one of the most significant businesses involved in the production, packaging and processing of apples in Québec. 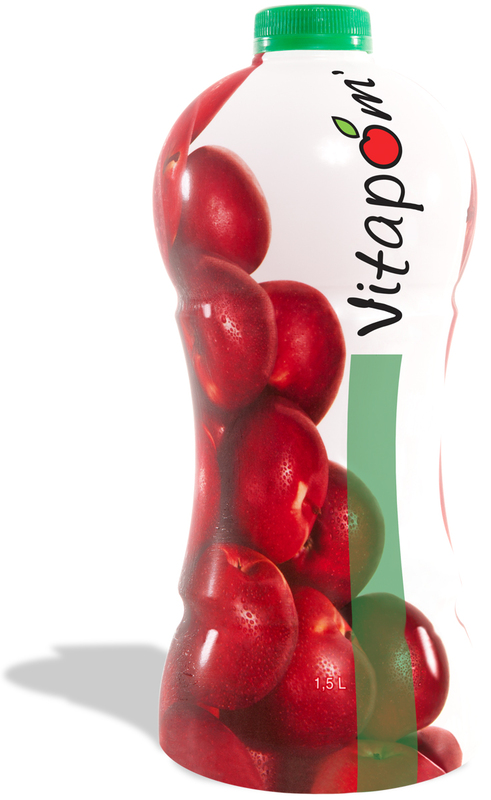 The brand offers a variety of delicious, high-quality apple products that are available year-round. 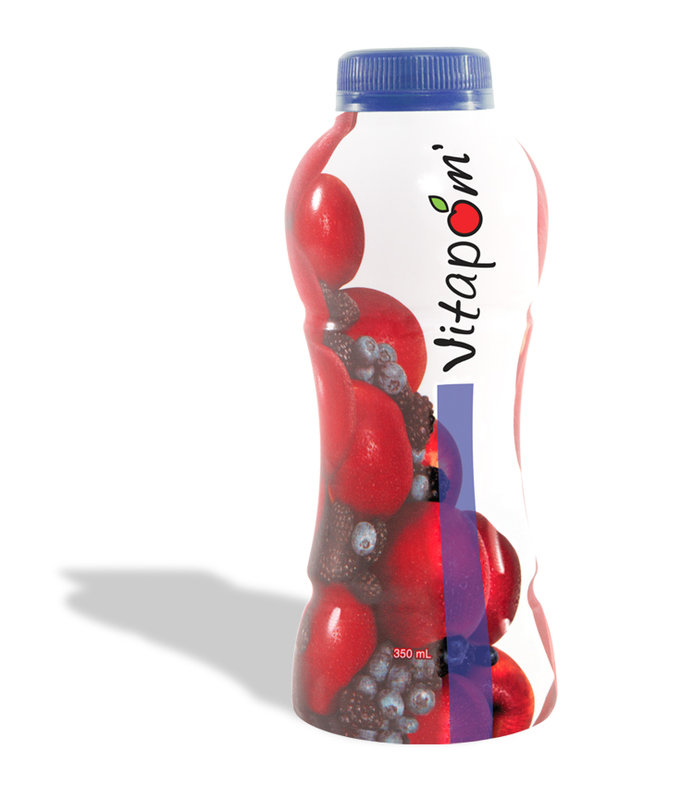 Objective: Vitapom’ grappled with apple juice packing that suggested an artificial end product. 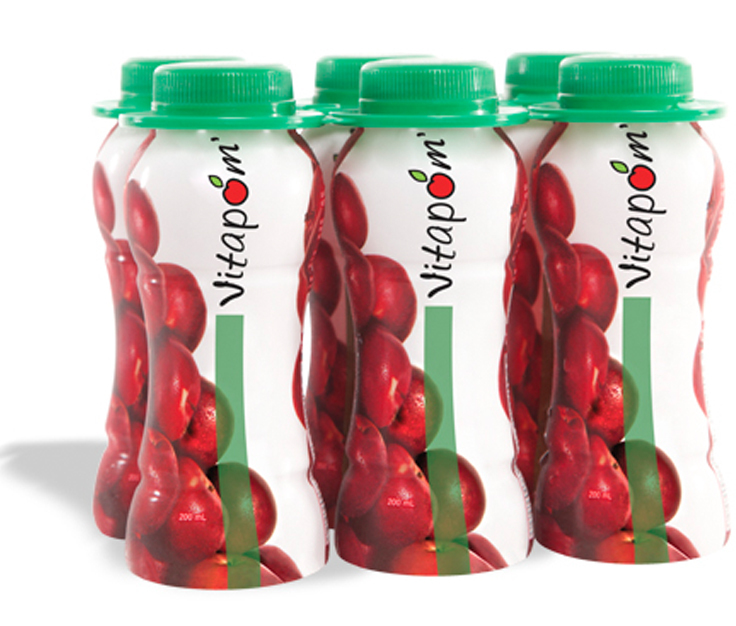 The overall visual didn’t stand out in store displays, and was completely contradictory to the product, since it is pure and natural apple juice. 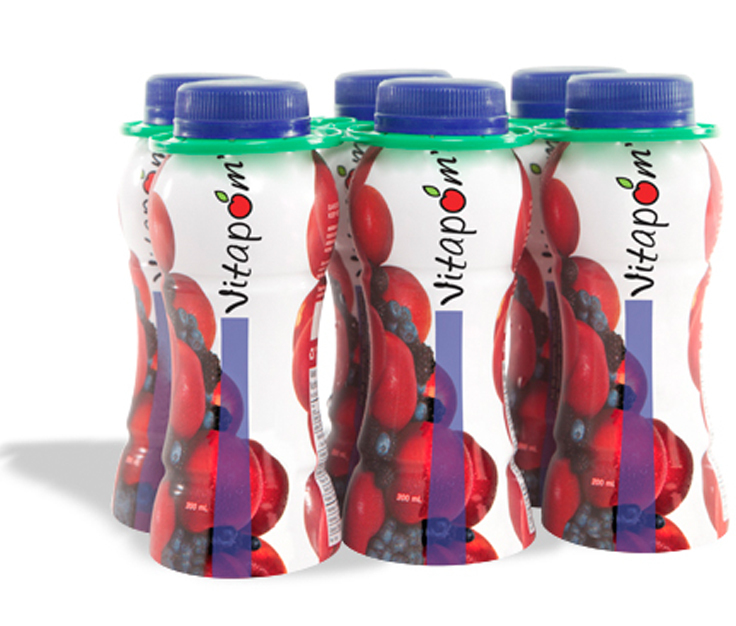 H2O communication created more refined packaging with a refreshing and natural look, which differentiates itself at point of sale. 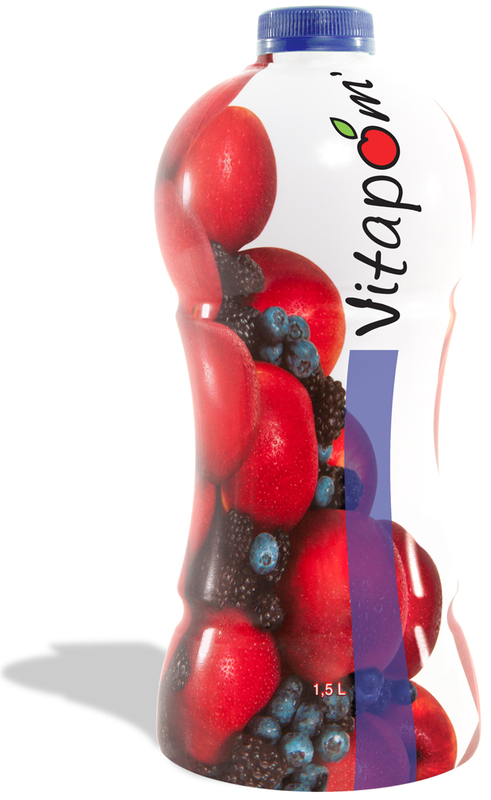 Results: The bottles now have visual impact and stand out on store shelves. 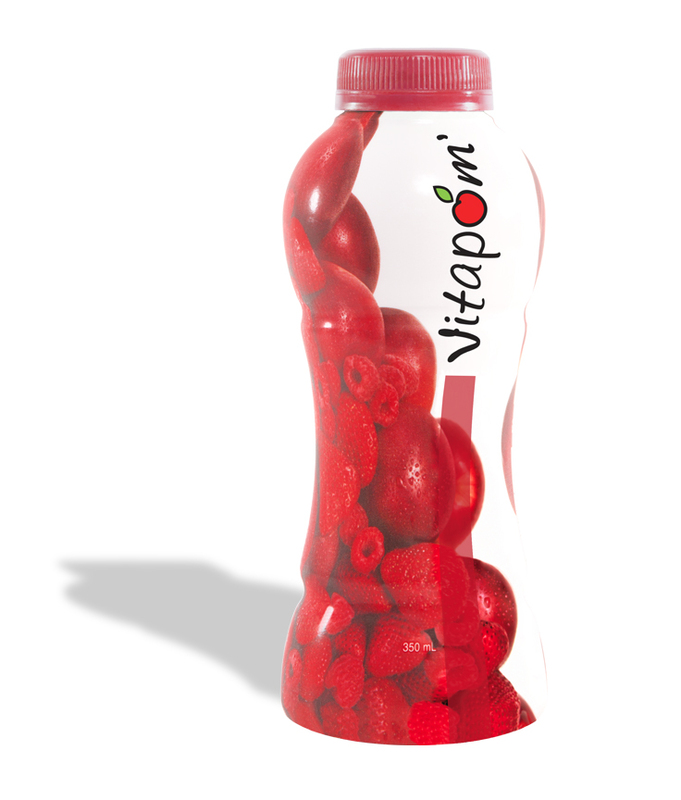 The product attained increased visibility and totally differentiated itself from other fruit juice companies. 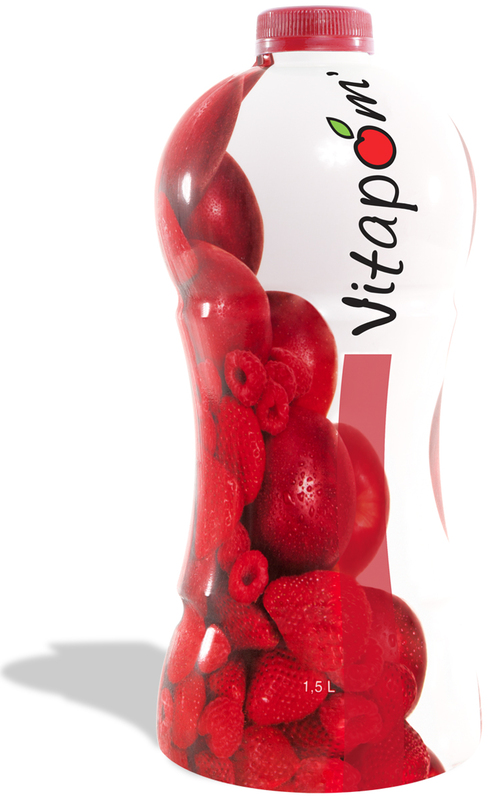 Moreover, the product is now perceived as authentically natural, rather than artificial.